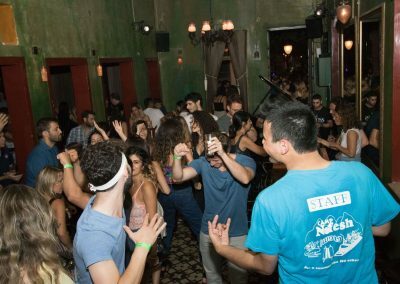 Rothschild boulevard is the perfect area for going out in Tel Aviv. 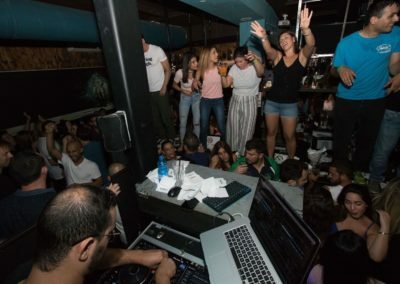 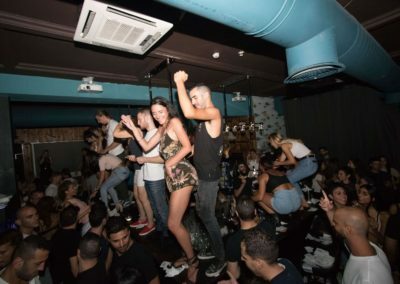 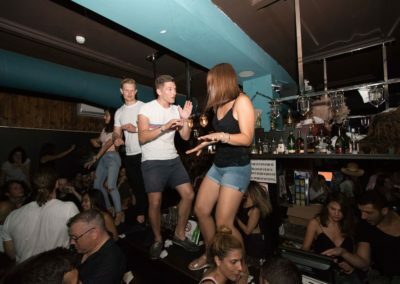 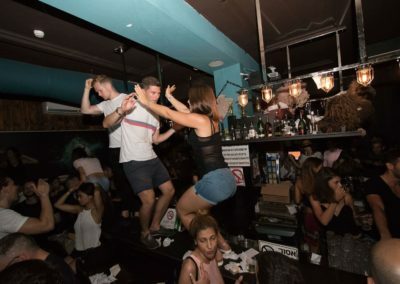 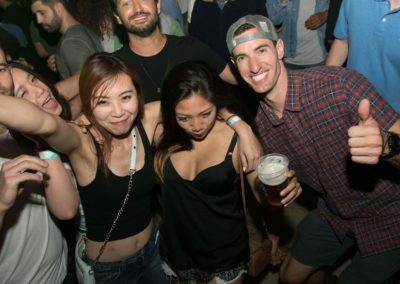 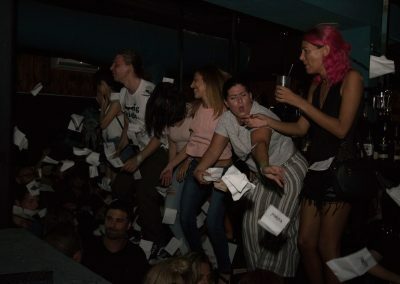 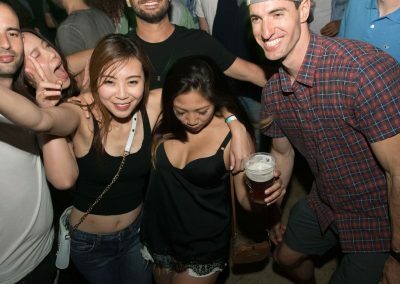 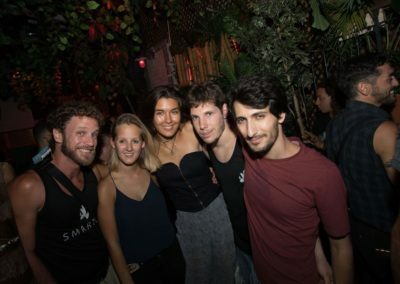 Some of Tel Aviv’s coolest bars and clubs are located on and off Rothschild and there is always a good party going on. 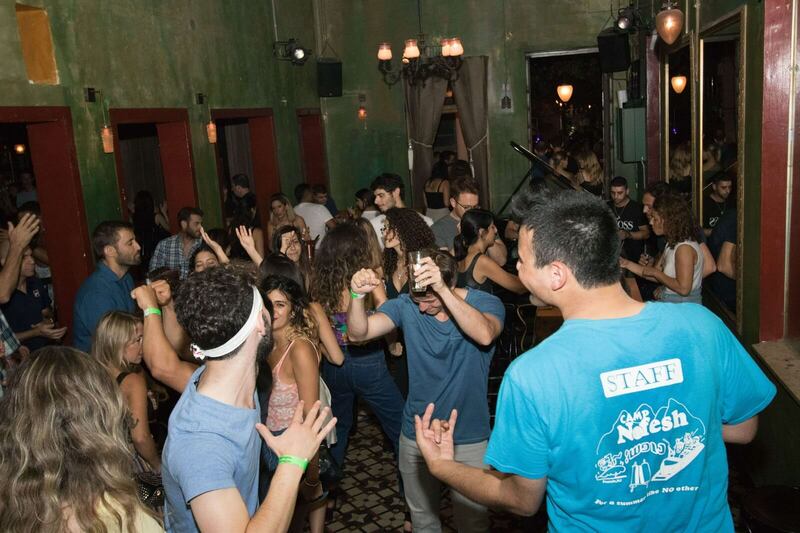 During the Rothschild pub crawl we will take you to some of the most hidden and trendiest places around, places that only the locals know about. 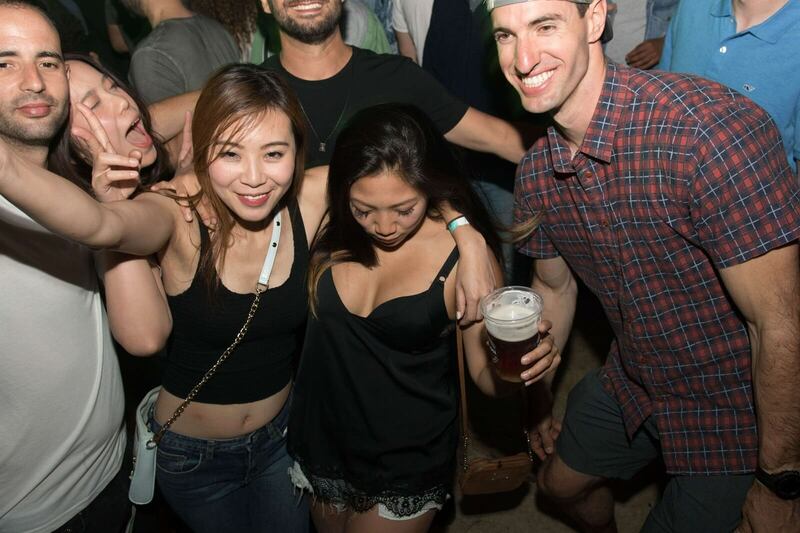 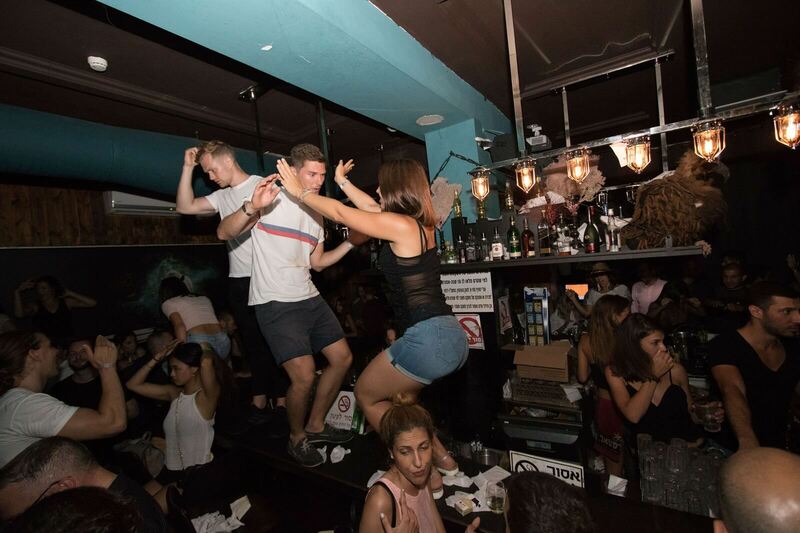 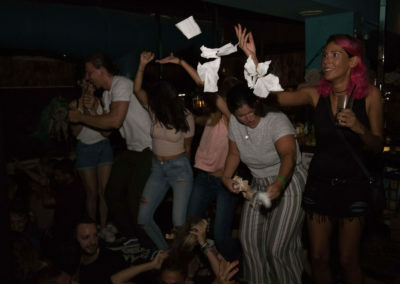 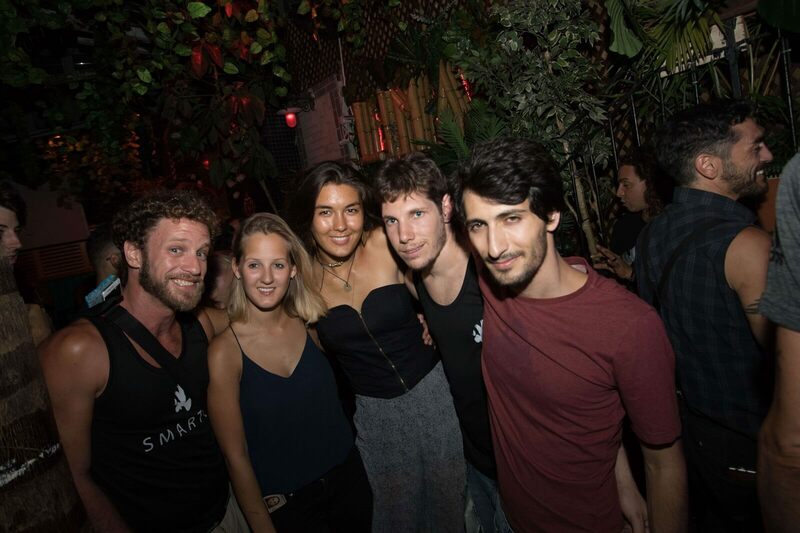 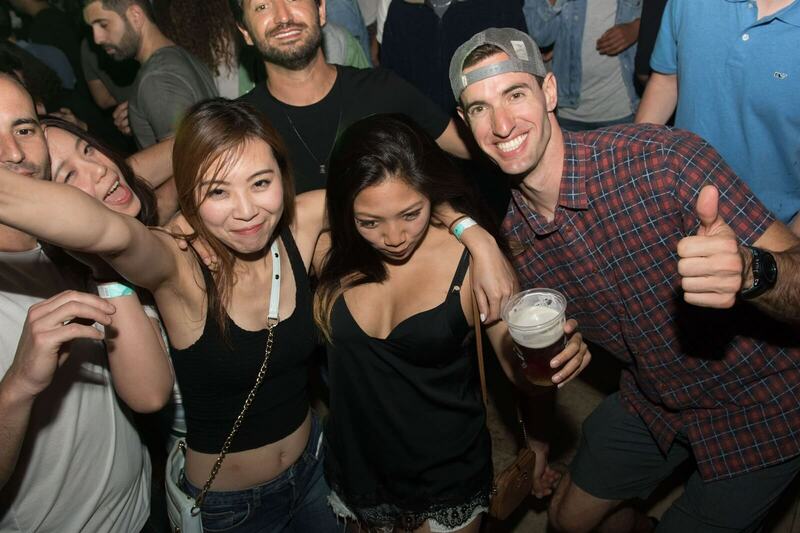 If you like hip-hop, techno, Latin or even Israeli music you will surly enjoy the night with us so, come join people from all over the world on a crazy night out in Tel Aviv.